Angelina Jolie graces the cover of Elle US in black and white, showing off her strong sense of style and natural beauty. Angie is known for rocking a man suit better than some men and this just shows her strong personality and independence. The shoot is effortlessly done and Angelina is just gorgeous to look at as I am sure most of you will agree. 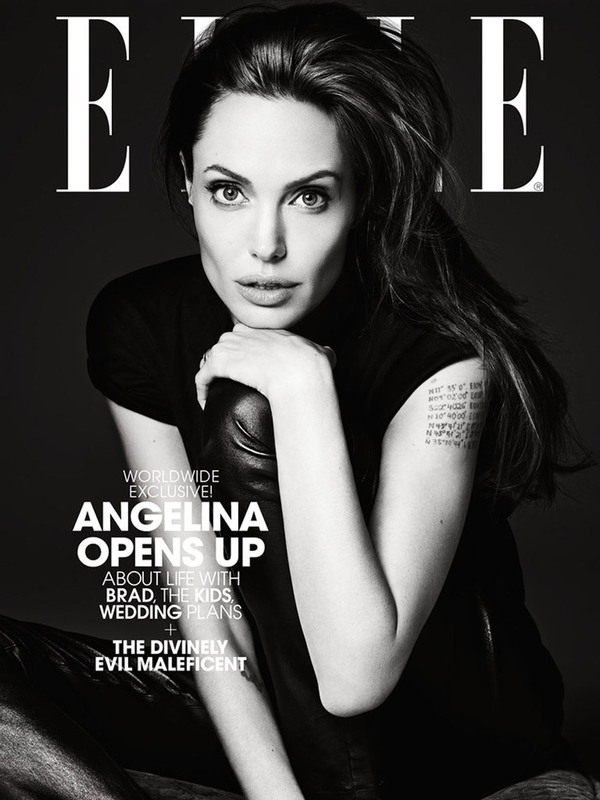 No comments yet on Angelina Jolie for Elle US .